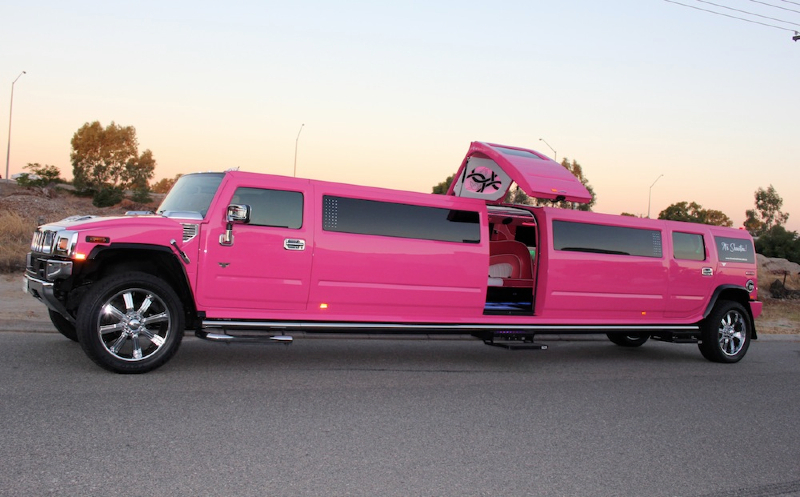 Louise decided to hire a hummer Perth limo in hot pink for her best friend Monica’s hen’s night. 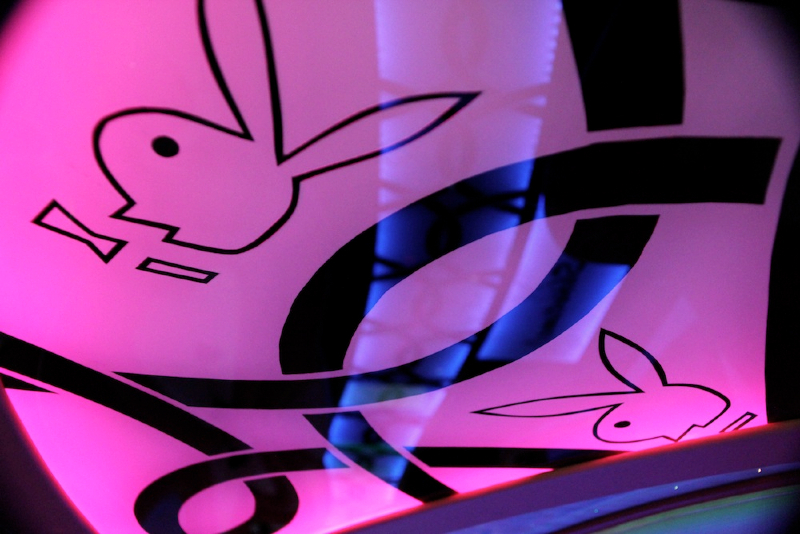 They had planned the hen’s party 12 months prior to ensure the availability of the Showtime Jet door pink hummer. The pink stretch limo arrived on time with the pink carpet rolled out to celebrate for this special occasion. All the ladies had photos taken at Louise’s house before they left for their limo tour. They then all went for a hummer limousine cruise to Cottesloe Beach. Whilst at Cottesloe the chauffer took photos with the hummer and the ocean in the background. After the quick photo stopover, the pink hummer limo set off while the ladies popped champagne corks, and partied to the music. 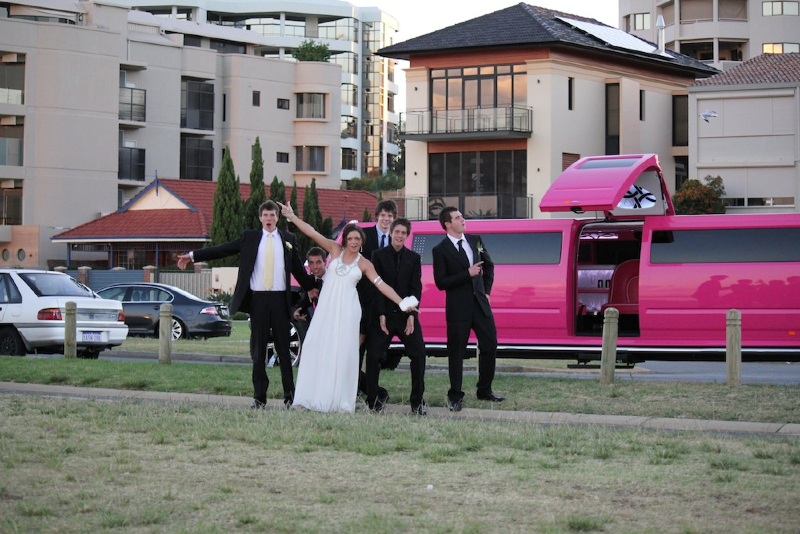 At 7:30pm the pink hummer limo arrived to the Crown Burswood for the ladies to make their special entrance in style, before their restaurant reservations. Hummer Perth, arrive in style.